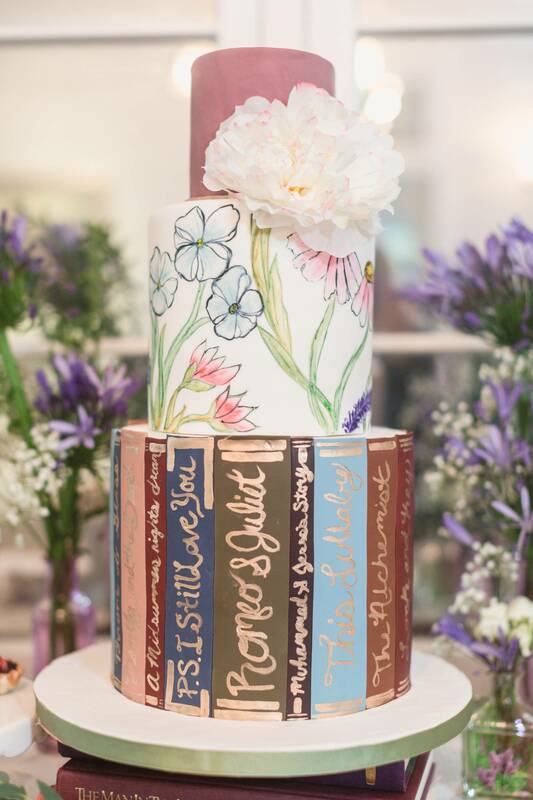 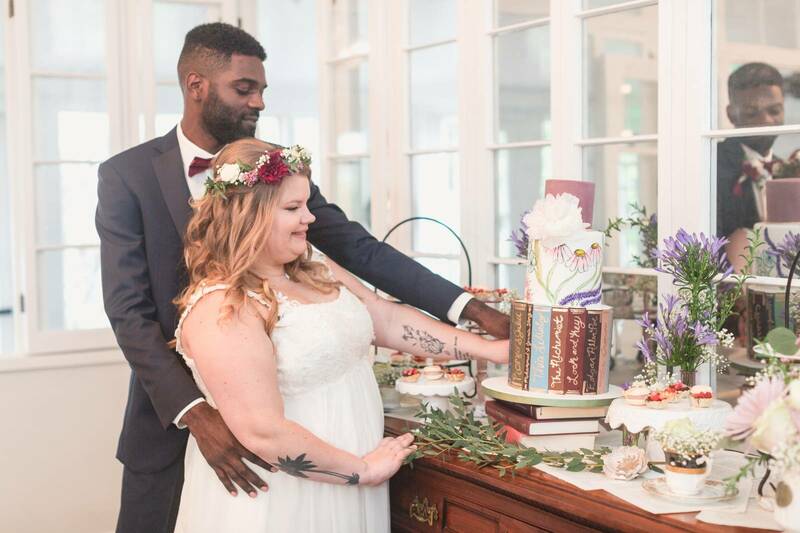 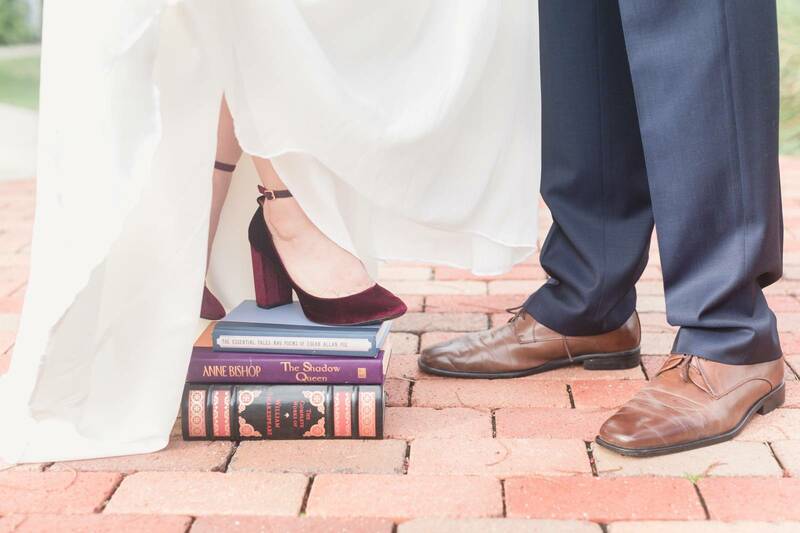 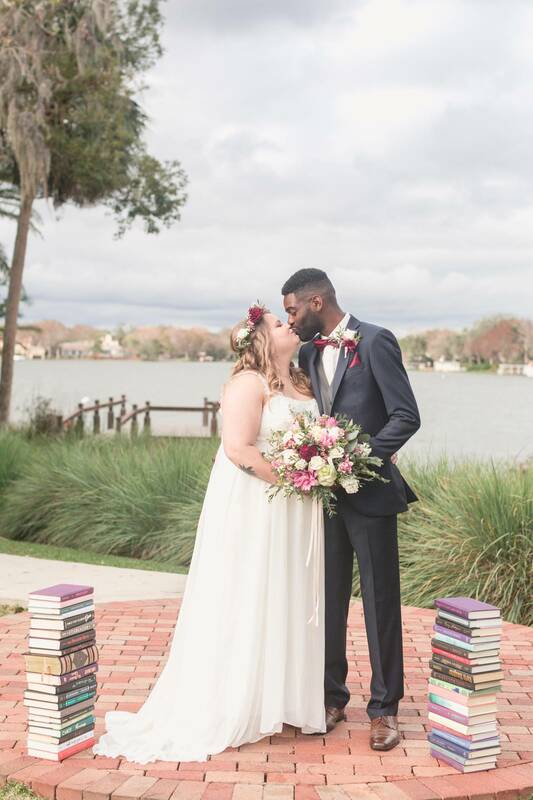 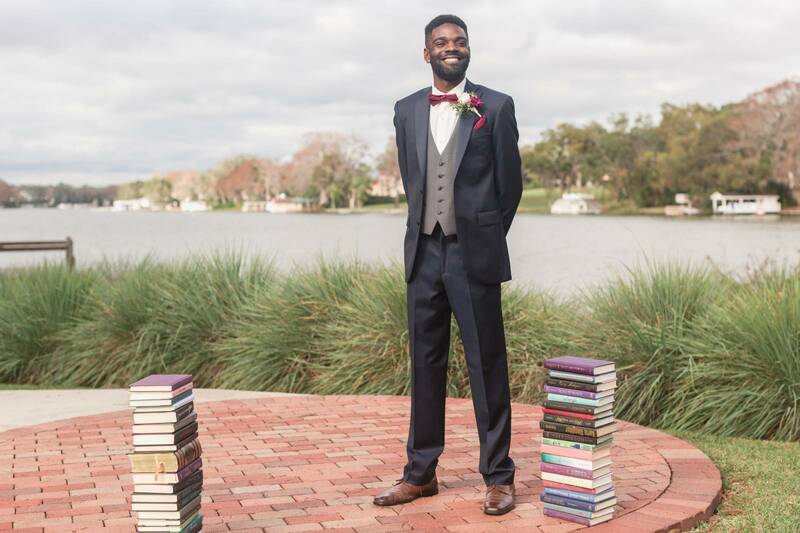 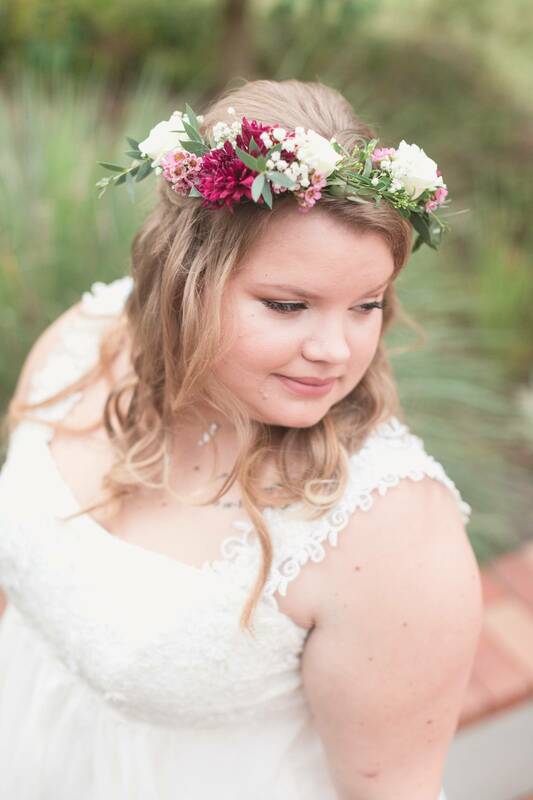 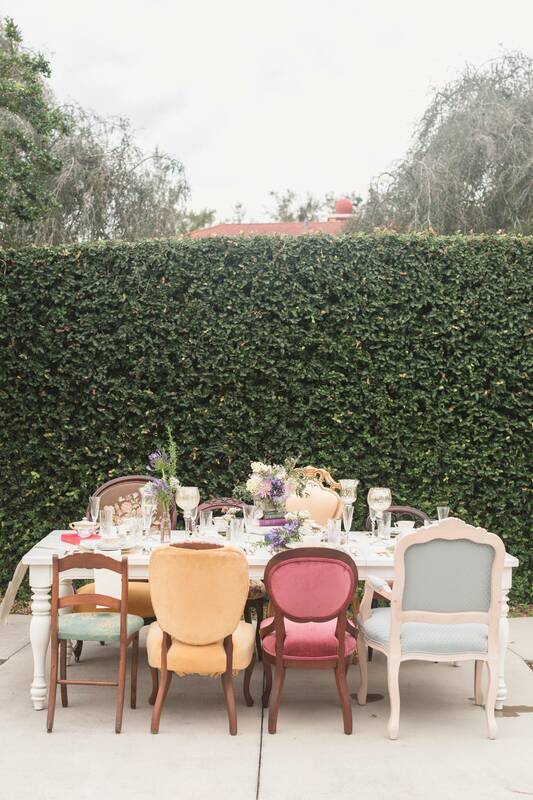 This storybook-themed wedding shoot is perfect inspiration for bookworms everywhere! 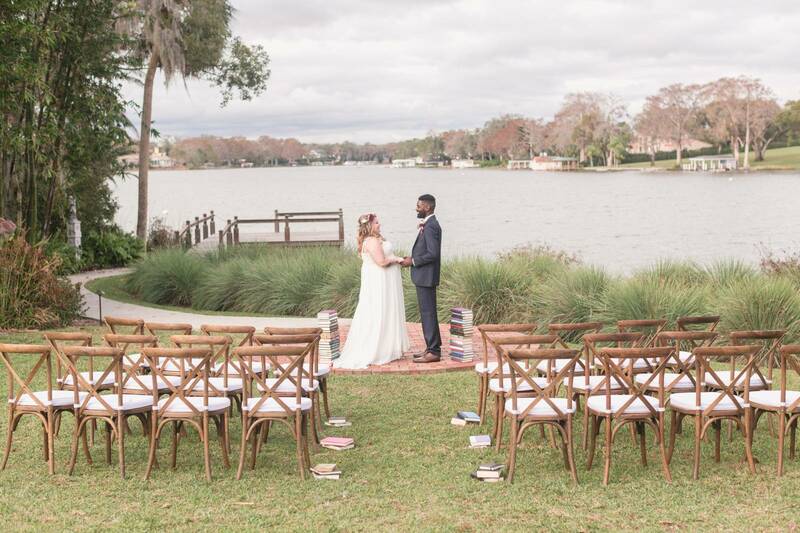 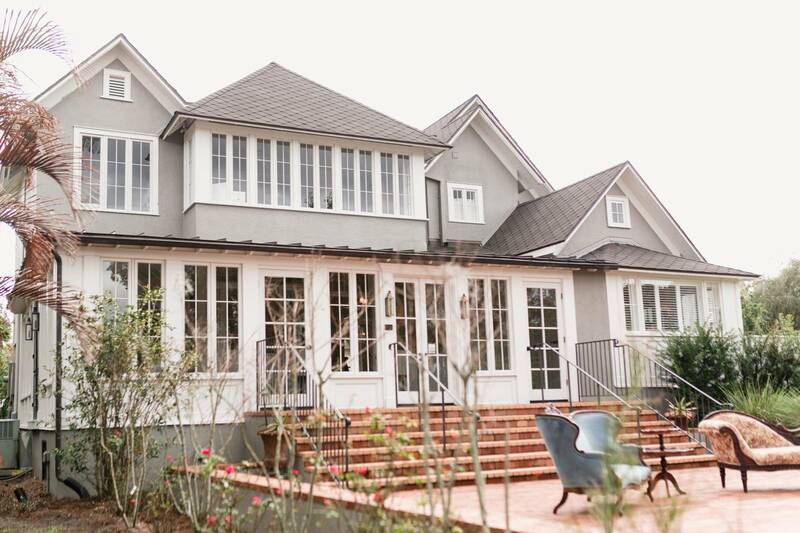 Nestled on one of Winter Park's lakes, the Capen House is perfect for a waterfront ceremony and scenic portraits on the dock. 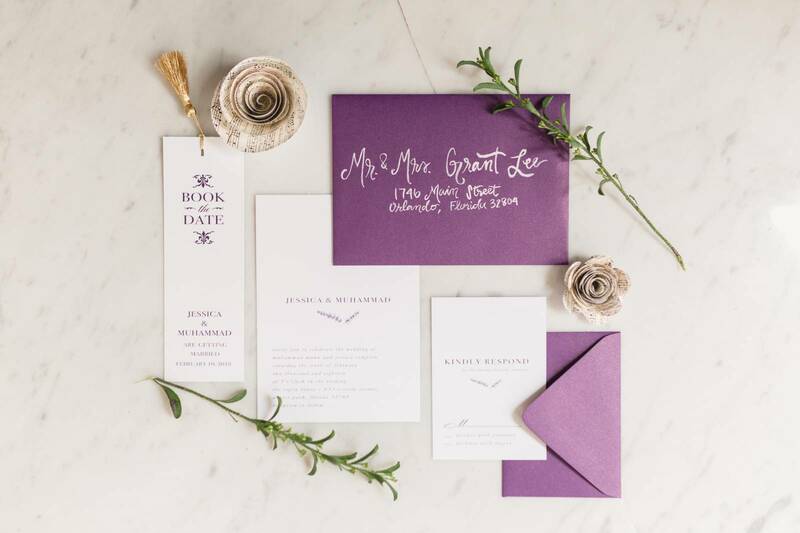 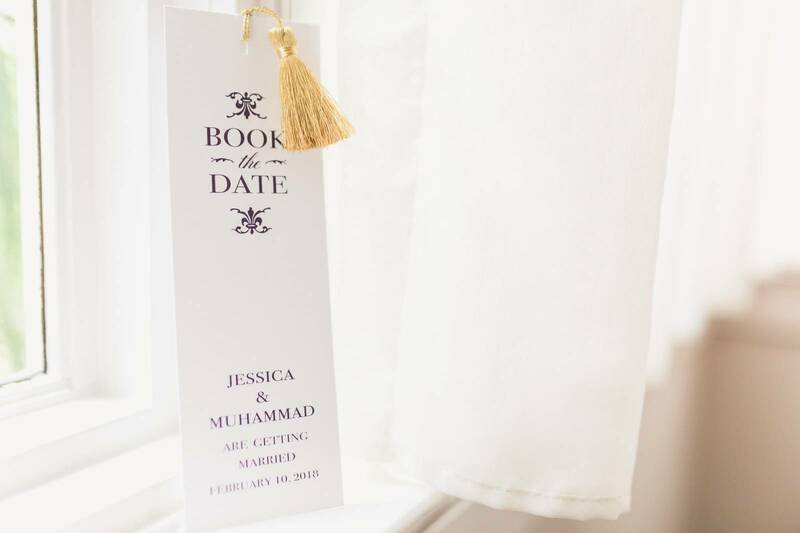 Bookmark save-the-dates tell guests to "book the date," and envelopes written in calligraphy give each invitation a personal touch. 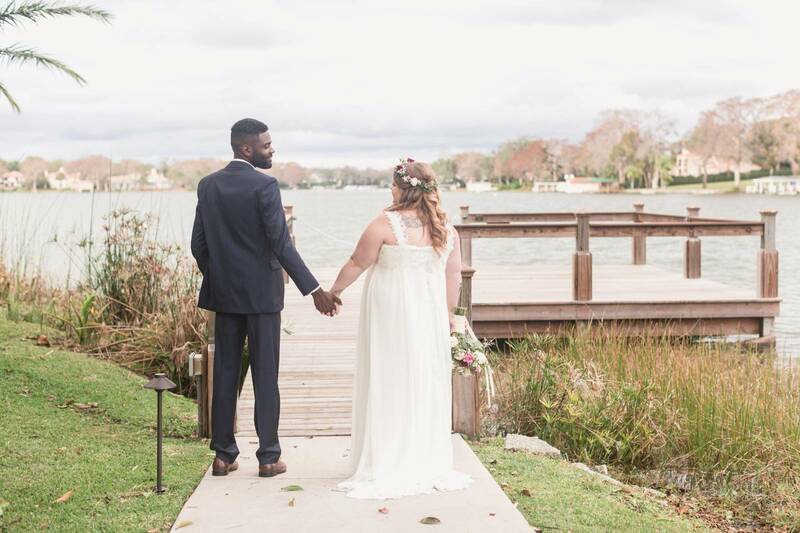 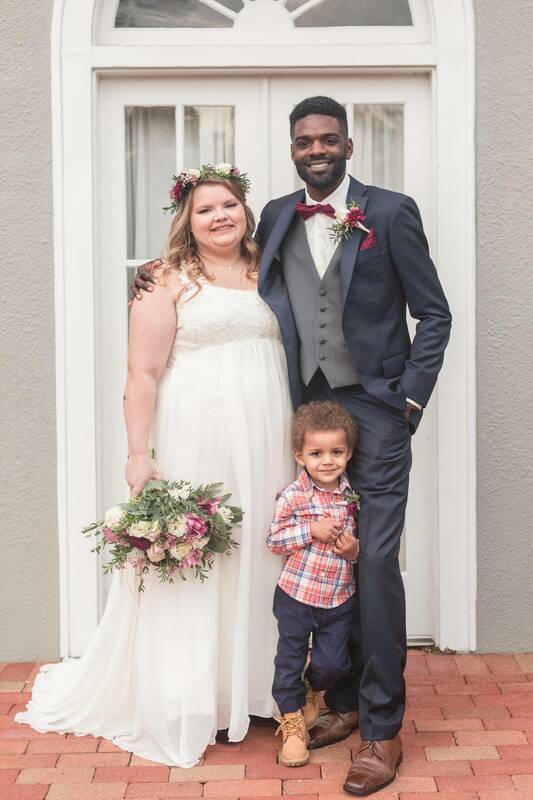 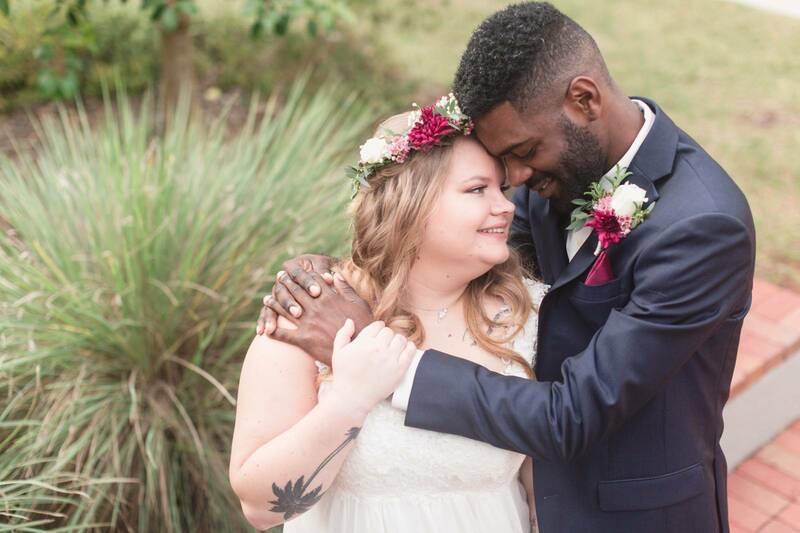 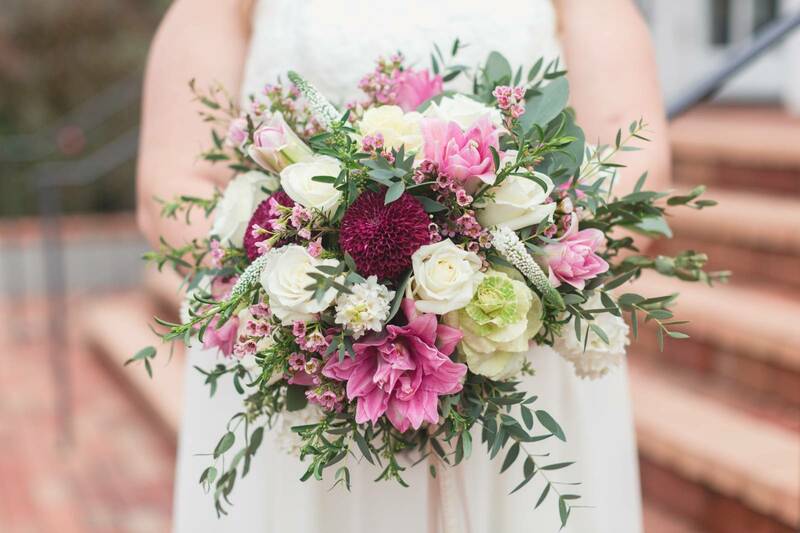 The model bride's maroon heels match the wine-colored accents in her bouquet, and her light dress works great for a Florida wedding on the water. 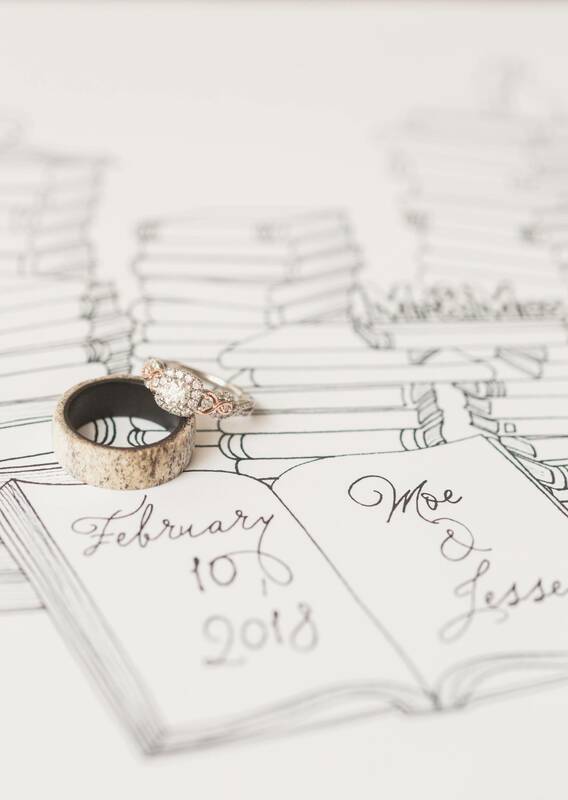 When the time to say "I do's" comes, books line the aisle, leading couples to the next chapter in their love story! 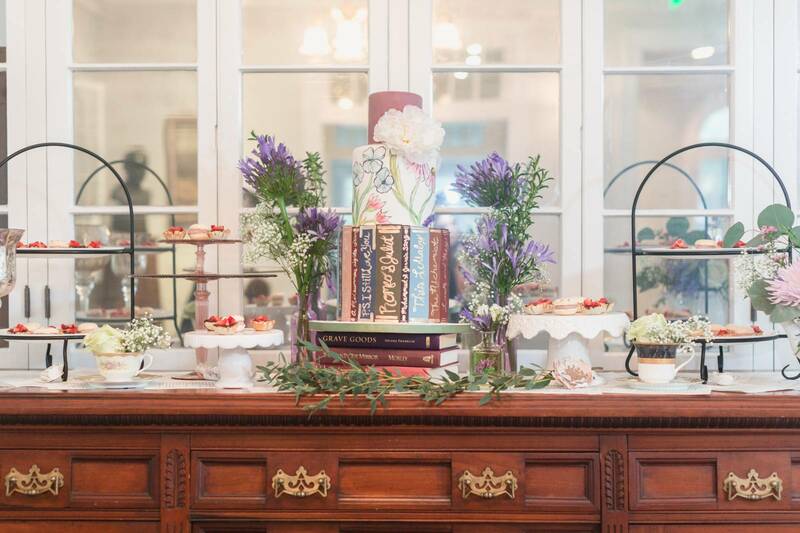 While the Capen House's cozy porch gives guests a place mingle throughout the day, the reception table is set for stylish tea-time treats. 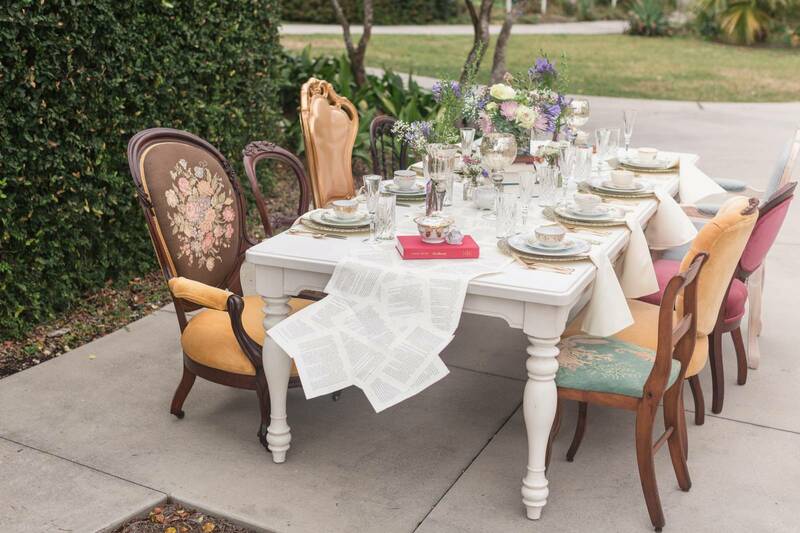 Check out the table runner made of book pages and the vintage mismatched seating! 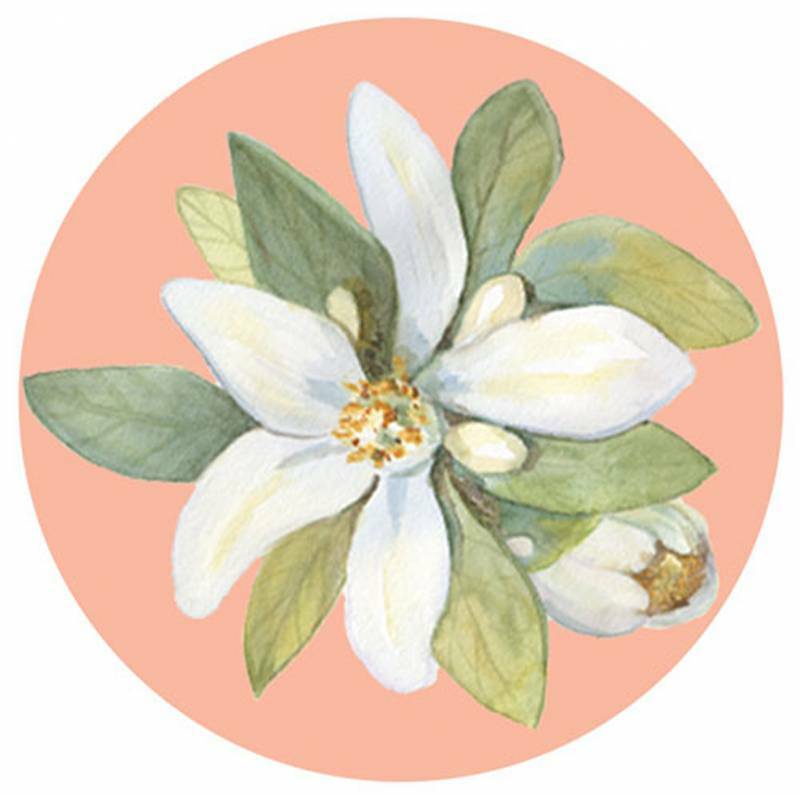 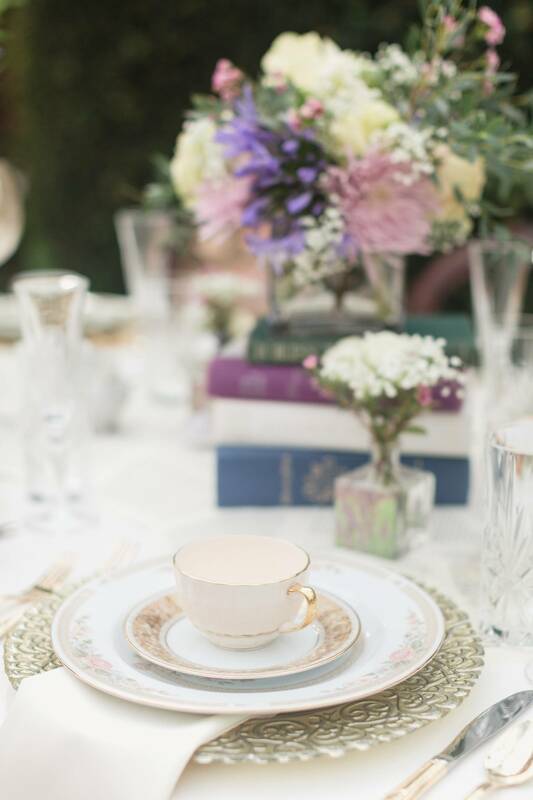 China and fresh pastel flowers give the design a bright, cheery finish. 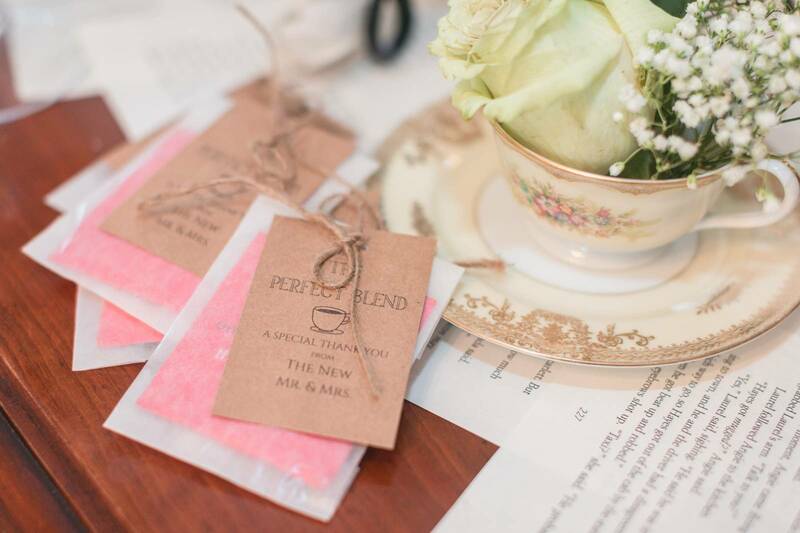 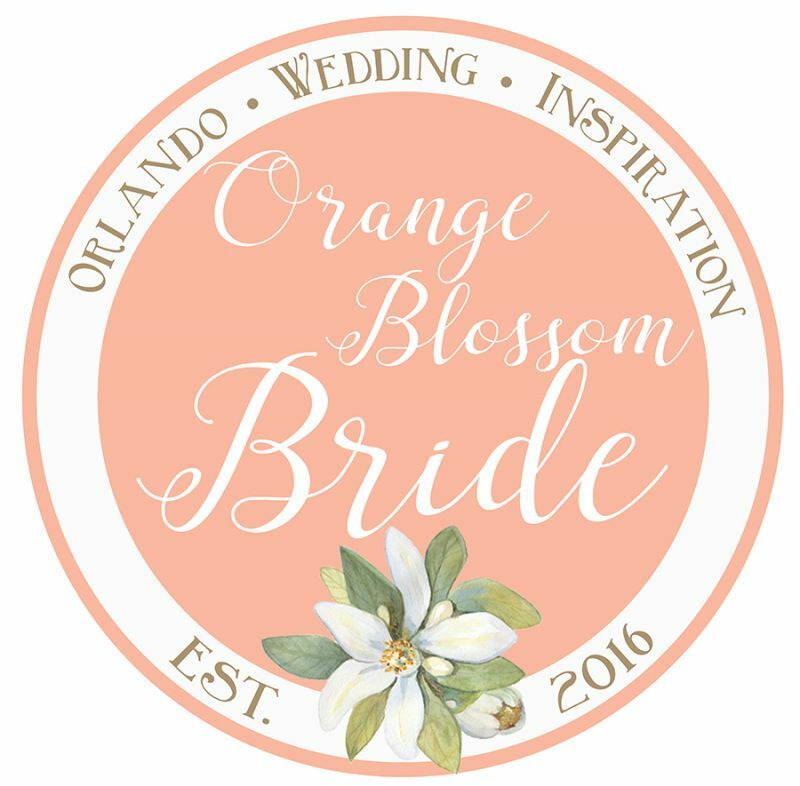 Clink your tea cups together in a cheers to the bride and groom!